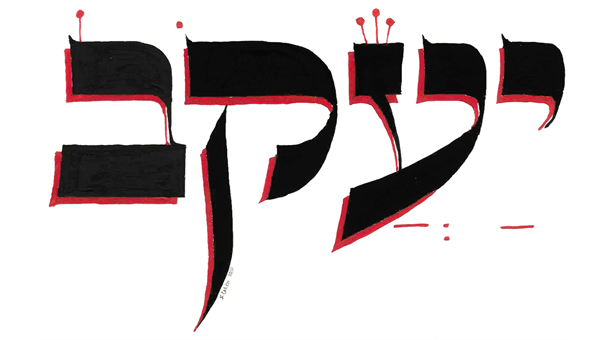 The shem kodesh, Hebrew name, is important. 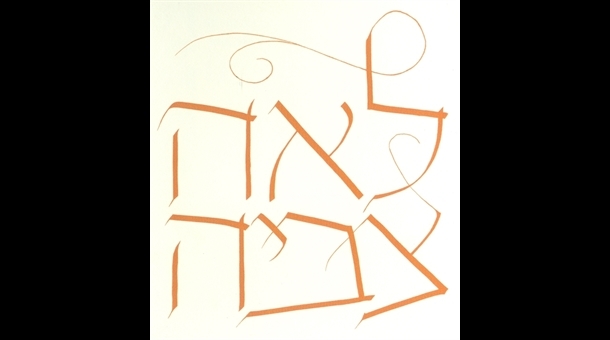 We use it when we are given a name, when we become a bar- or bat-mitzvah and read from the Torah, when we marry, and at other events in our lives. 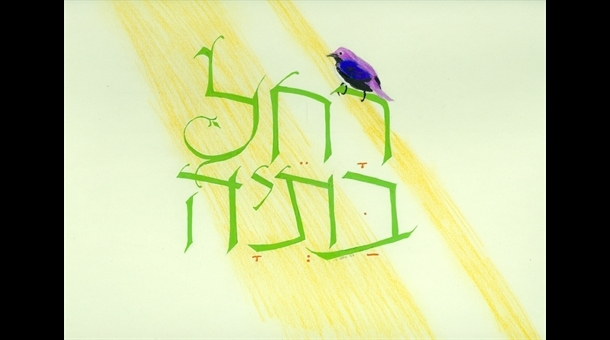 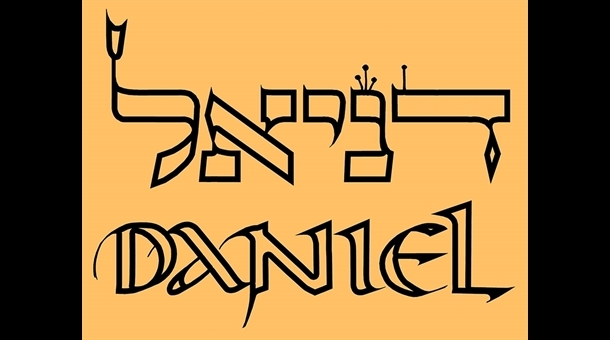 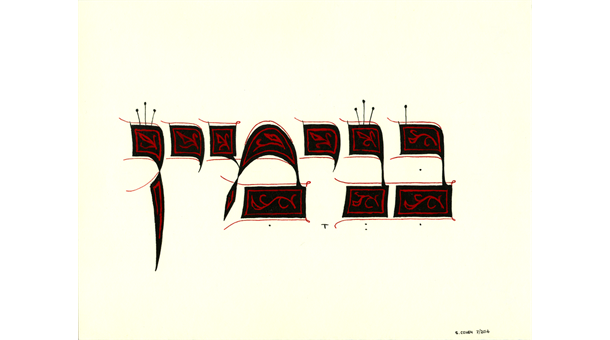 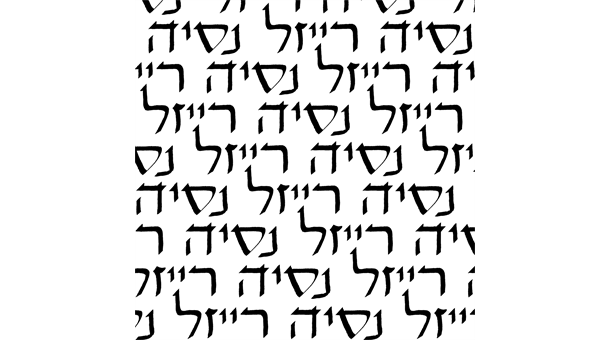 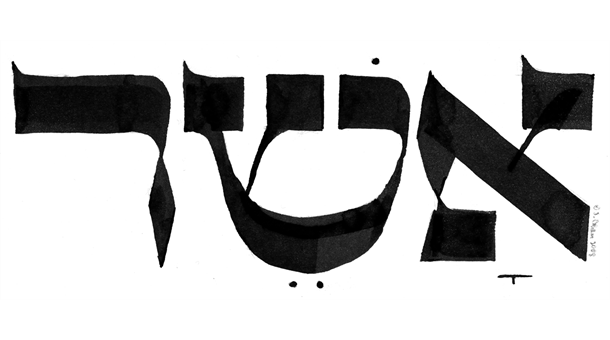 I can write or design a Hebrew (or English) name in calligraphy as a special gift. 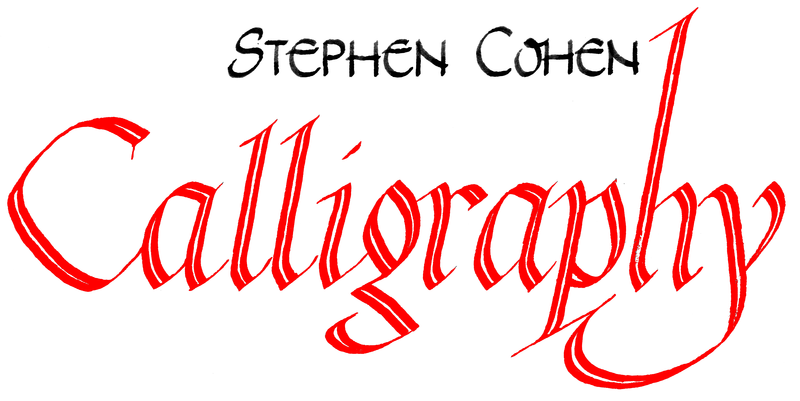 To the left are a few samples of names I have written.